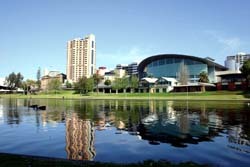 The presented room availability, rates and discounts are actual and final for all our 132 hotels in Adelaide. The best time to visit the city is between May and August. It’s not so hot during this time of a year, and long rains will not spoil your excursion program. Opals remain the most popular souvenirs that travelers buy in the memory of the trip. However, it should be remembered that semi-precious stones and jewelry are better to be purchased in special stores. Street vendors can sell a fake instead of a natural stone. Bus is the cheapest way to travel around the city for lonely travellers. If you come with a big company, a taxi will be more advantageous. This will not only be more beneficial in terms of price, but also much more convenient, because travelers usually want to visit as many attractions and places of interest as possible. 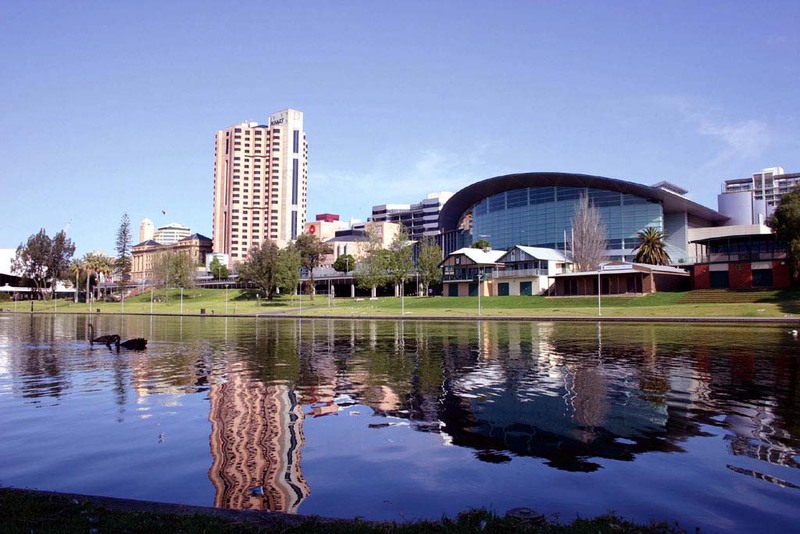 Adelaide is full of various pedestrian zones, so fans of walks in picturesque streets and avenues can explore any part of the city. A bicycle is a common type of transport in the city. Bicycles can be rented in one of the rental stations throughout the city. It should be remembered that bringing a bicycle to public transport is strictly prohibited.